Cadbury's Moro is a candy bar known for its high energy content. 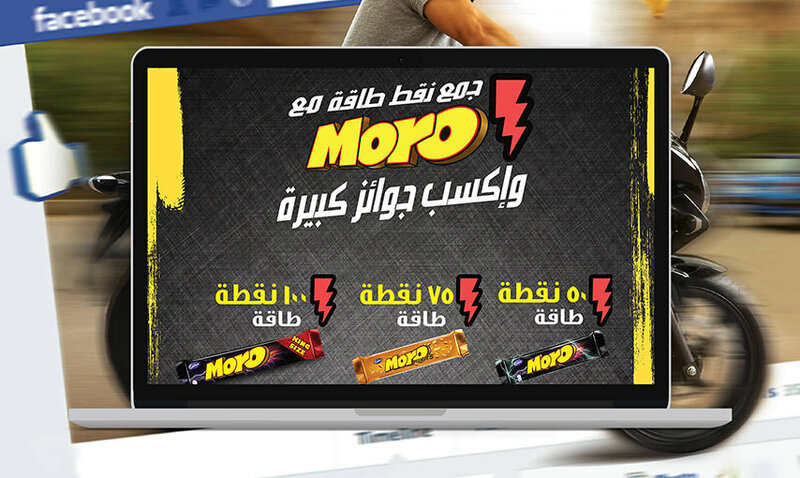 With a major campaign launching in Egypt, Cadbury Moro wanted to reach out to the people and engage them through social channels such as Facebook. 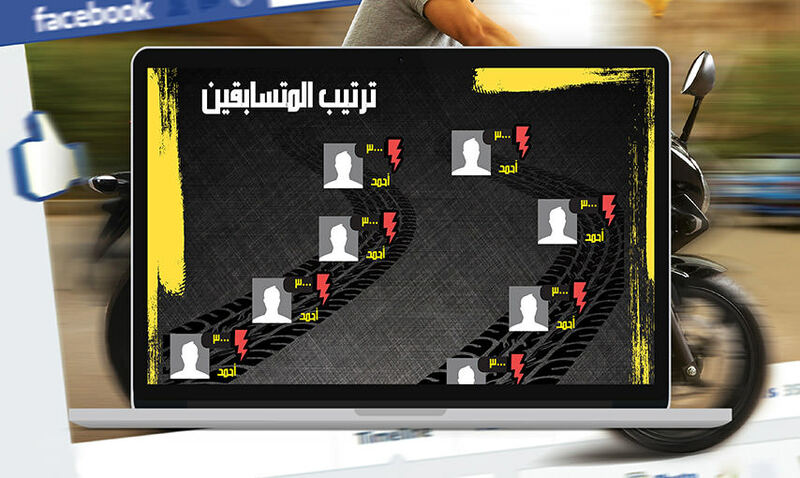 We created a Facebook application where people can enter energy codes which are found on Moro wrappers during the course of this campaign. 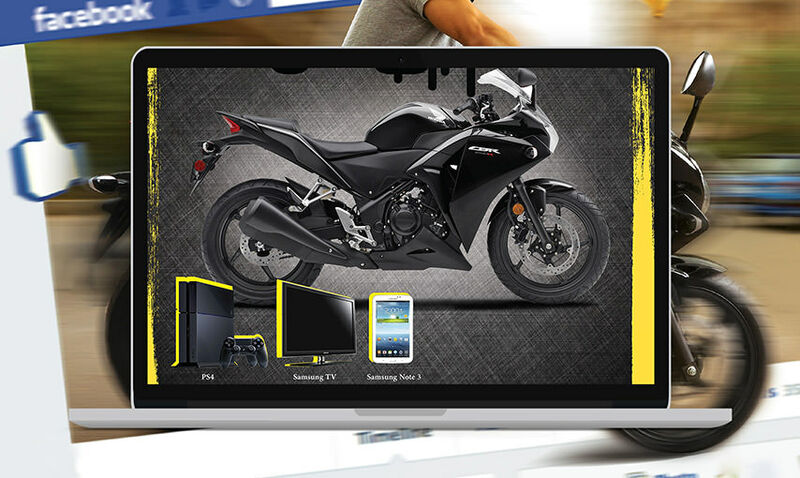 Certain codes will enable the user to instantly win one of many prizes such as a Motorbike, a PS4, an LED TV and more. 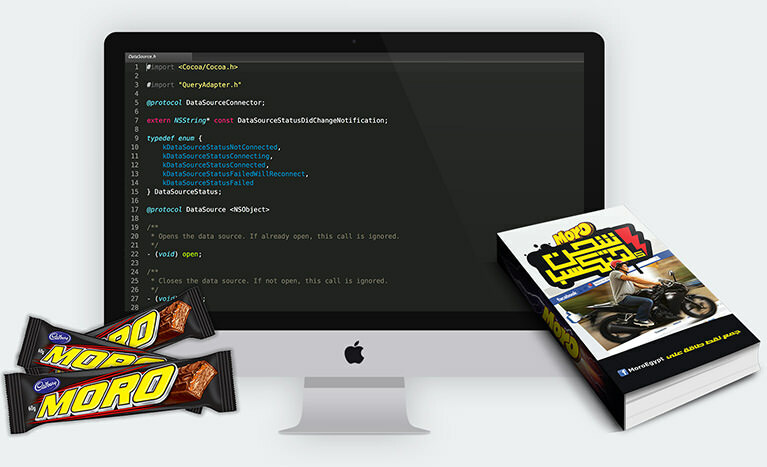 A robust back-end admin panel has been created through which new codes can be generated by the moderators in order to provide to the wrapper manufacturing company. The results have been stellar. In just 10 days, the application exceeded over 50,000 codes entered which have translated into thousands of Likes, Shares and Comments posted on Facebook.